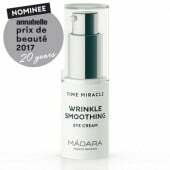 Biotechnology has transformed their timeless wisdom into this immunocompetent serum to reinforce your skin’s self-defence abilities and unleash its true potential. 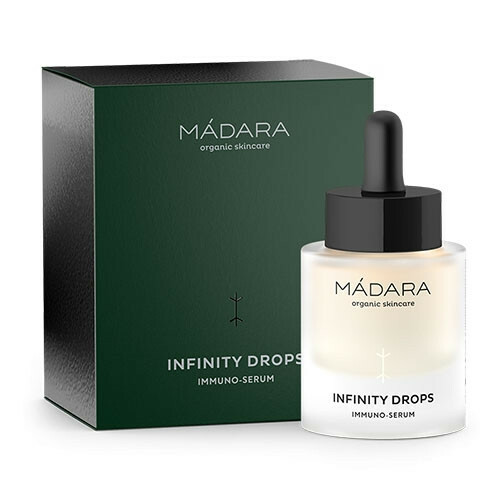 This refined formulation, based on a unique lactobacillus strain, mushroom beta-glucans, provitamin D and polyphenol essence from the madara plant restricts dehydration, balances the skin’s microbiome and helps to fight oxidative stress. 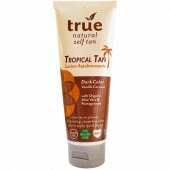 Your skin is left smooth and velvety soft, the complexion is brighter and more uniform. Hypersensitisation and redness is clearly limited. 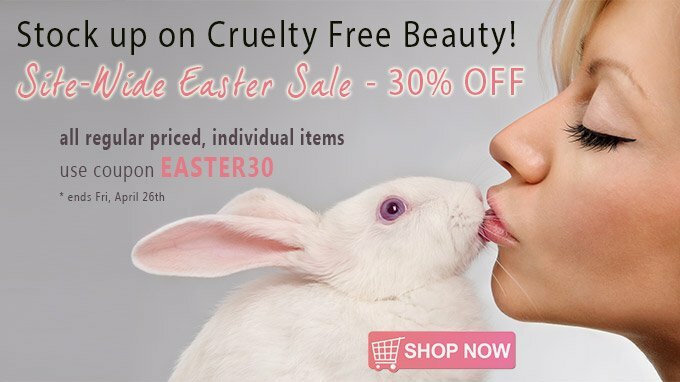 Modern life irritations and influences weaken the skin’s self-defence mechanisms – it becomes more sensitive and fragile, easily inflamed, signs of ageing appear. Your skin’s immunity is defined by four major factors – moisture barrier, immunocompetent cells, microbiome and antiradical activity. 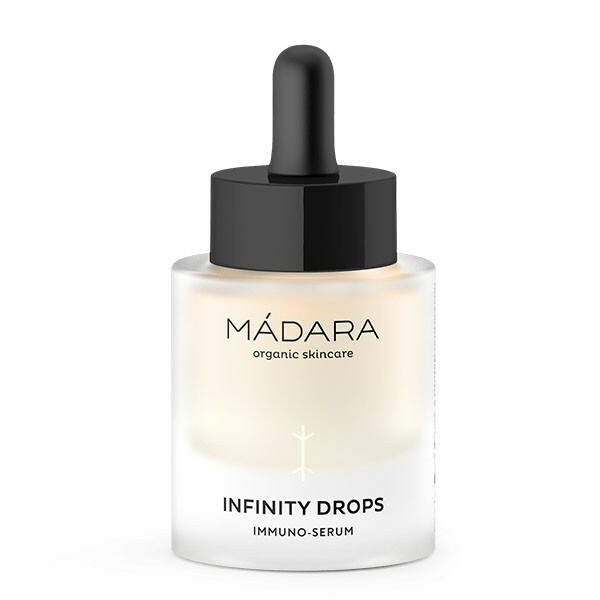 By enhancing all four, MÁDARA Infinity Drops Immuno-Serum improves your skin’s overall condition, texture and appearance for your most confident skin ever. How To Use: Apply to a clean face and décolleté. Follow with a moisturiser. 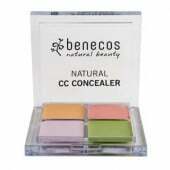 Use in combination with Infinity Mist Probiotic Essence that will support the effects. 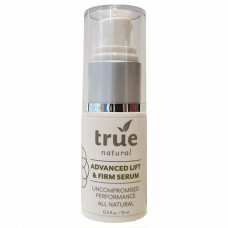 Use the serum as your additional treatment to empower your skin and improve its overall condition, texture and looks. Make sure to apply the serum to clean skin right after using a toner (we recommend the Infinity Mist Probiotic Essence to maximize the effects). 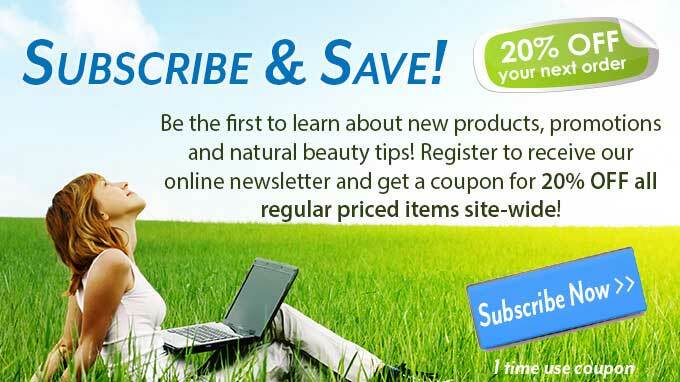 Wait for 1–2 minutes, follow with a moisturizer. 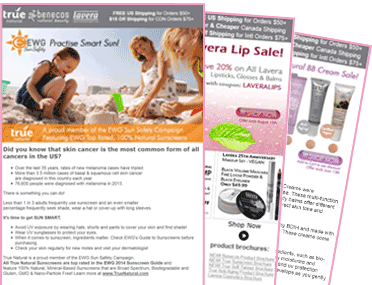 You can use the serum both morning and night.